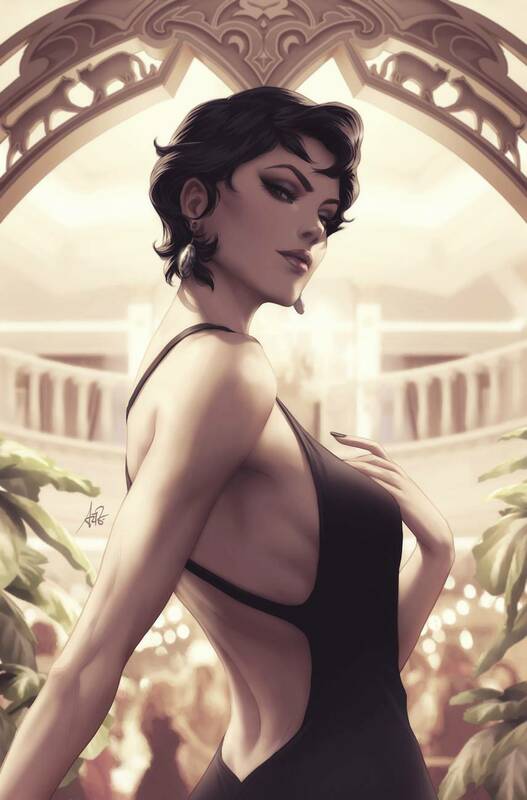 The secret shot-caller who's been borrowing Catwoman's M.O. for a series of crimes steps out of the shadows in this issue, and her 'secret origin' is unlike anything Selina's run into before! Meanwhile, the police close in on Catwoman as well, as they believe she killed a cop during one of the crimes she's been framed for. With nowhere to go and no one to turn to, Catwoman's running out of her nine lives fast!.